ASSBI would like to thank ALL the students who have volunteered as Student Leaders and Ambassadors for 2018. We hope that you have enjoyed your time with ASSBI and hope that you will stay with us as student members when your Ambassadorship finishes in January 2019. Membership is still only $80 ($144 for 2 years). ASSBI has student representatives in most States of Australia as well as in New Zealand. We have both undergraduate and graduate students from a variety of universities and disciplines, Speech Pathology, Clinical Psychology, Neuropsychology, OT, Physiotherapy to name a few. Student roles with ASSBI include a National Student Co-ordinator, Regional Team Leaders and Student Ambassadors. The National Student Co-ordinator is responsible for supporting ASSBI's student team leaders and ambassadors across Australia and NZ. 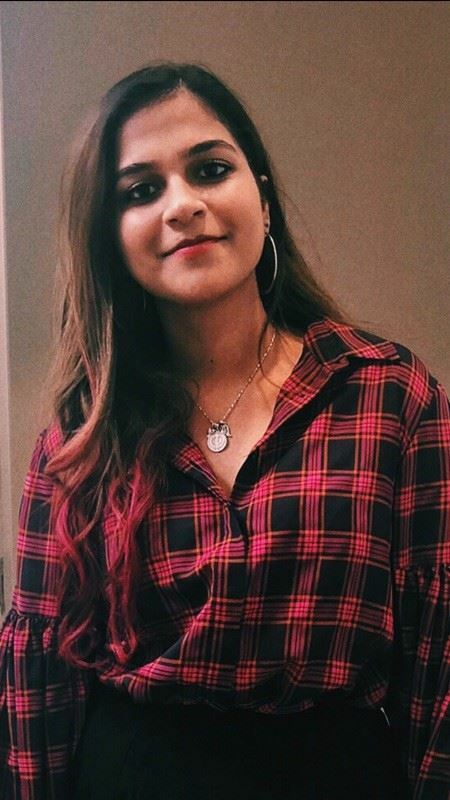 The student Co-ordinator is supported by the student liaison officer and liases with the executive committee regarding student events and provides updates to students about opportunities for students. Team Leaders & student ambassadors are responsible for coordinating and organising events to promote ASSBI in their region throughout the year. All student representatives receive free ASSBI membership for one year, while Team Leaders and the National Student Co-ordinator also receive a complementary ASSBI conference registration during their tenure. 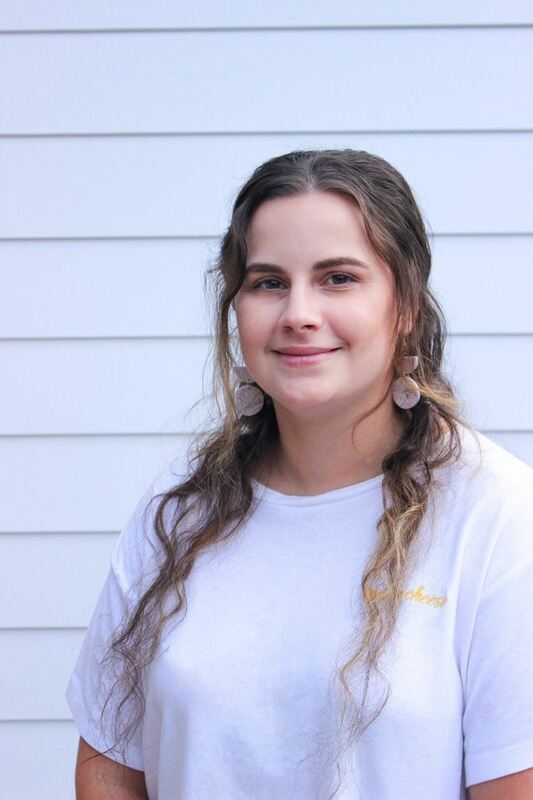 Ashlyn is currently completing her Masters of Occupational Therapy at Flinders University after completing a Bachelor of Physical and Health Education in Canada. She has developed a strong interest in the complexity of brain injuries through her work with children living with a disability as well as with aged care patients living with Alzheimer’s/Dementia and Parkinson’s. This year she will complete placements in rehabilitation and paediatrics in a rural setting, working with Aboriginal peoples of the Northern Territory. 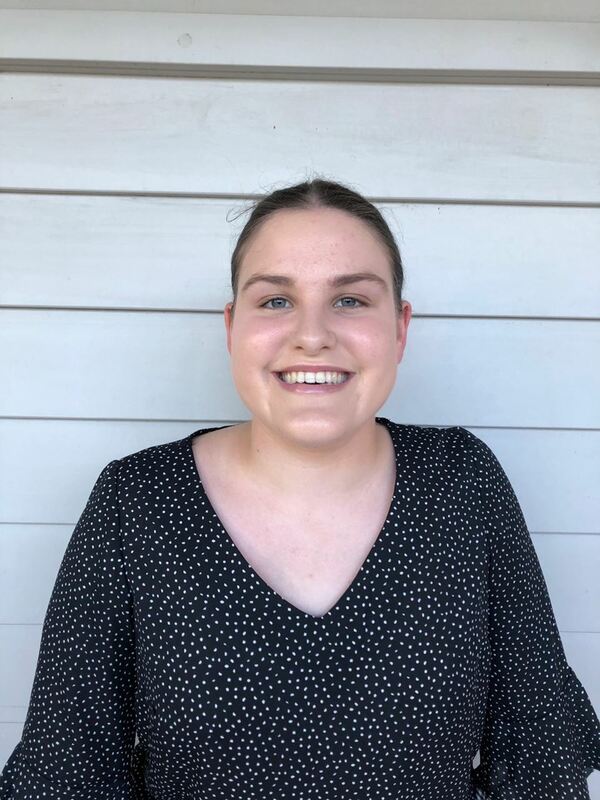 Ashlyn is particularly passionate about working with children and looks forward to expanding her skills and knowledge through her role as a student ambassador for ASSBI. 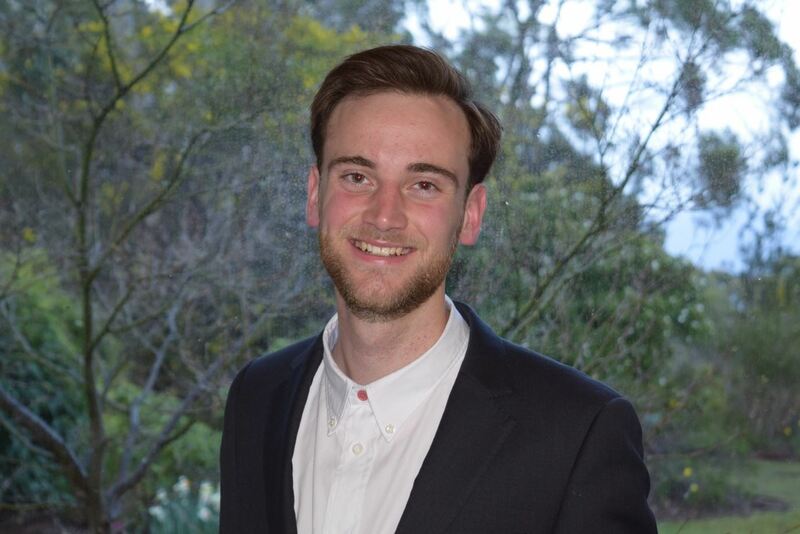 Joel is commencing his third year of a Bachelor of Psychological Science at the University of Adelaide. He is interested in the psychology of psychical illnesses such as brain impairment and their management, especially with regard to addiction. 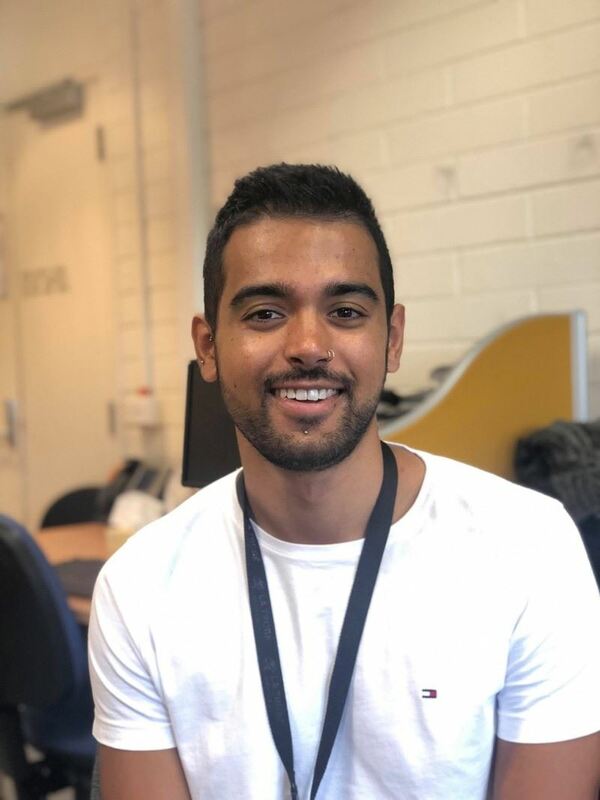 Joel is currently a volunteer drug and alcohol addiction counsellor and plans to complete Honours and Postgraduate studies with a goal of becoming a clinical health psychologist. Georgia graduated with an Honours degree in Psychology last year at Flinders University. Her degree involved numerous neuropsychology and development topics, and she completed a placement assisting individuals with acquired brain injury develop their skills and reintegrate into the community. Her interests lie in the field of rehabilitation and brain plasticity, and as a previous ASSBI student ambassador, she is looking forward to another year of supporting and promoting the society. 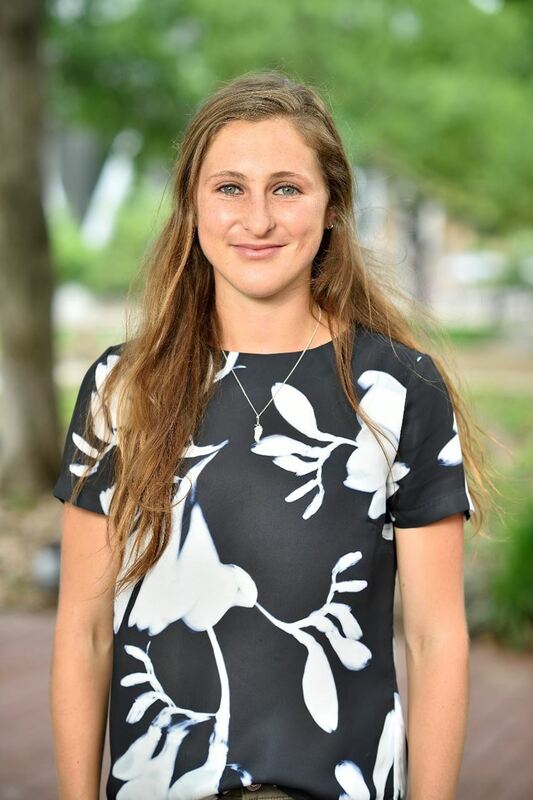 Embar is a third year Psychology undergraduate student at the University of Adelaide. She has a particular interest in the neuroscience and psychology regarding addiction and criminal behaviour. In the future, she hopes to work with young offenders with a particular emphasis on rehabilitation and prevention of re-offending. Currently, Embar works with the Disability Services at the university and also plays social soccer. 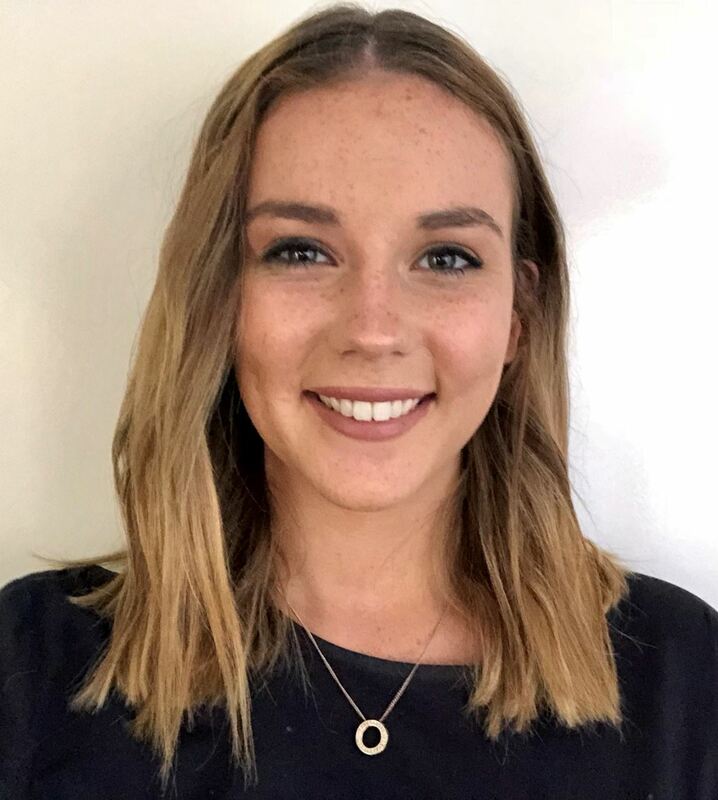 Charlotte is currently completing her fourth year of the Bachelor of Speech Pathology (Honours) program at The University of Queensland. Her honours research project investigates the treatment efficacy and satisfaction of an intervention for Cognitive Communication Disorders following Acquired Brain Injuries. She has been a part of the Australian Aphasia Association conference committee and has assisted on a systematic review of Aphasia Quality of Life Measures. She has undertaken volunteering in the North of Vietnam with children who have a range of neurological conditions including Corpus Callosum Agnesis, Cerebral Palsy, Hydrocephaly and Autism. Charlotte has also undertaken placement at the Neurosurgery ward at the Royal Brisbane Hospital. She will be travelling to central Vietnam later this year as a part of an inter-disciplinary team to provide early intervention to children with a range of neurological conditions. Charlotte’s passions lie in paediatric neuro-rehabilitation and furthering research in this area. Vikki has studied a Bachelor of Arts/Social Science and is currently studying a Bachelor of Nursing at the University of Queensland. She has worked as a journalist, magazine editor & as a media advisor for health facilities for over 25 years. In 2011, Vikki's partner was diagnosed with a benign but invasive meningioma. He passed away unexpectedly during surgery 11 days following diagnosis. This life event inspired a desire to help people suffering brain impairments and their families. In 2018 Vikki received a Dean's Commendation for Academic Excellence and is looking forward to applying the same level of commitment to her role as a Student Ambassador for the ASSBI. 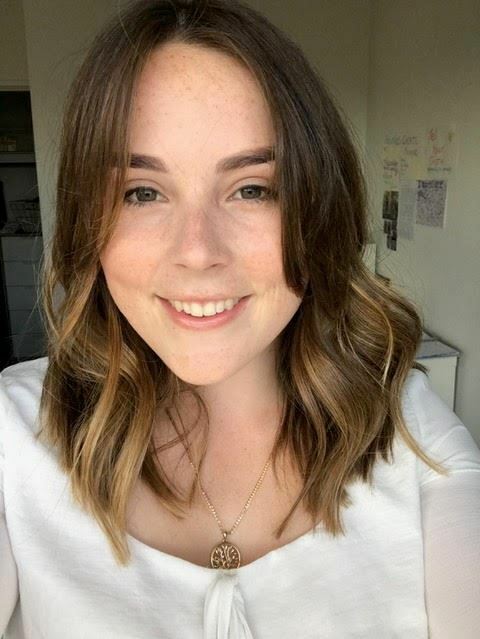 Lauren is currently completing her fourth year of Bachelor of Occupational Therapy (Honours) at the University of Queensland. Her honours research project is focusing on developing a framework for occupational therapists working with patients who experience mask anxiety whilst undergoing radiotherapy. 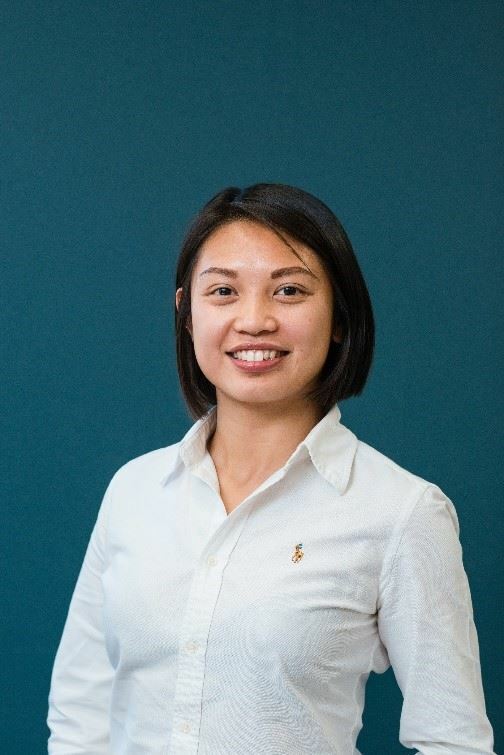 Since completing a geriatric placement at the Princess Alexandra Hospital in Brisbane, her interests currently lie in adult neuro-rehabilitation and furthering occupational therapy research in this area. 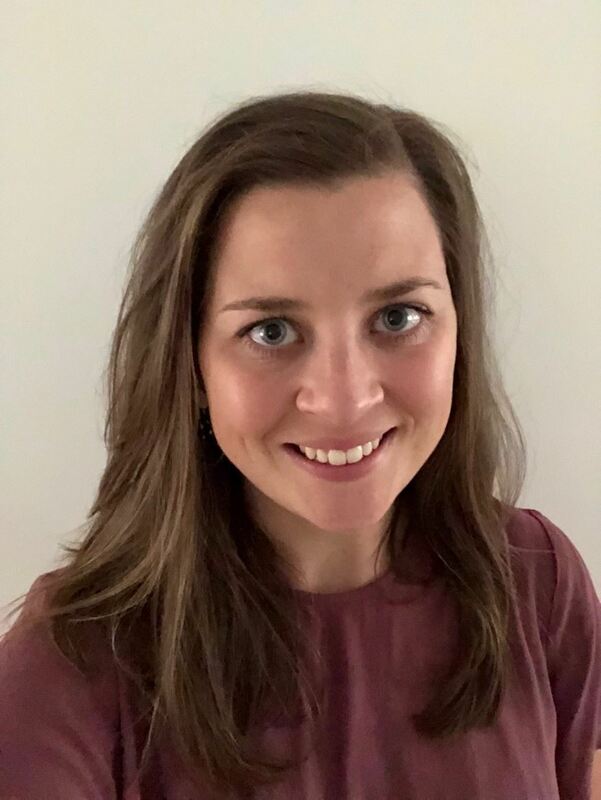 Lauren’s next two placements are paediatric caseloads in Ipswich and Timor Leste where she is looking forward to providing early intervention to children from diverse backgrounds who have a range of neurological conditions. 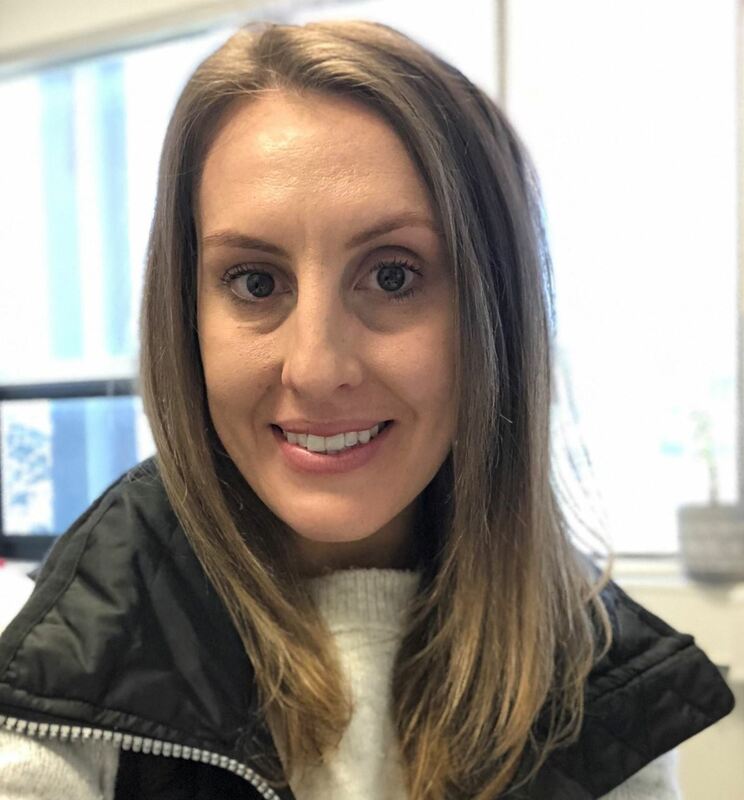 Rachael Mumme is currently completing a combined masters/doctorate program in Clinical Neuropsychology at the University of Western Australia. Along with a supervisory team of Dr Michael Weinborn, Dr Stephanie Rainey-Smith and Dr Romola Bucks, her doctoral research begins to investigate how cognitive variability within an individual is related to Alzheimer's disease. Rachael has practical experience with individuals with both acquired brain injury and dementia from a number of hands on volunteering roles. Danielle is completing her combined masters/doctorate in Clinical Neuropsychology at the University of Western Australia. Her thesis explores the relation of alexithymia and metacognition as predictors of functional outcomes in acquired brain injury; under the supervisory team of Dr Michael Weinborn, Assoc. Prof Carmela Pestell, Dr Rodrigo Becerra and Dr Gilles Gignac. Danielle is a support worker in the community and has practical experience in dementia, mental health and disability. Inspired by the role neuropsychology plays in brain injury rehabilitation, Danielle hopes to increase functioning, decrease disability and re-establish quality of life in people living with brain impairment in the future. 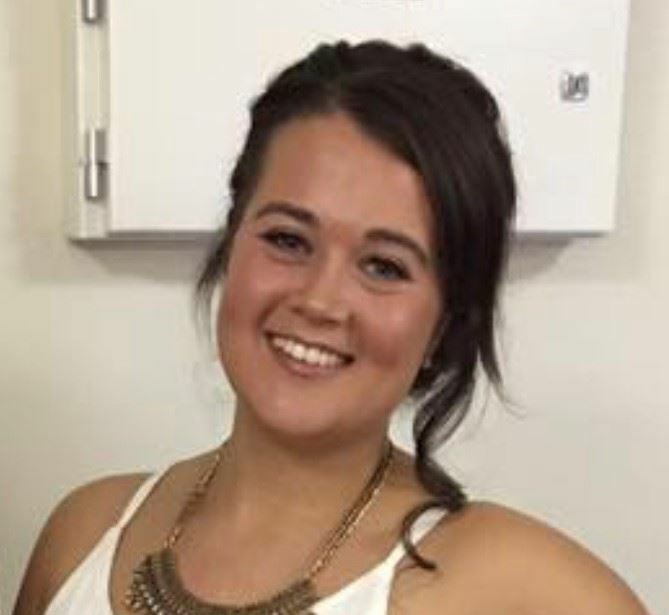 Kelsey is currently in her third year of her Bachelor of Science, majoring in Psychology, at Murdoch University. 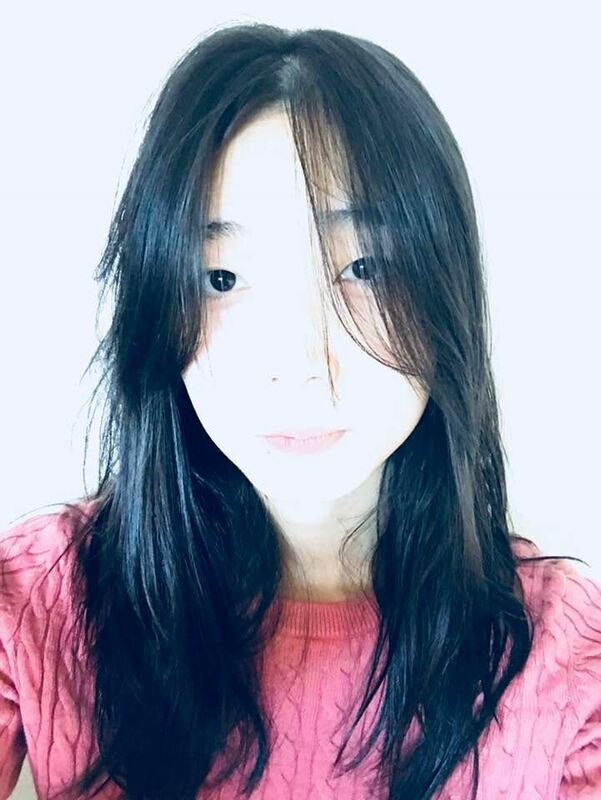 Her major interest is in neuroscience, and she is currently working towards her first publication, which is a systematic review investigating the relationship between multilingualism and Alzheimer’s Disease. Kelsey plans to go on to complete Honours and Postgraduate studies in the hope of becoming a clinician, researcher or academic. An is a PhD candidate at the Regenerative Neuroscience Group (Brain Mind Centre, University of Sydney). Her research interests focus on stem cell biology and brain regeneration in neurodegenerative disorders, in particular Alzheimer’s and Parkinson’s disease. An’s research aims to generate a novel source of stem cell for cell-based therapy in patients with brain disorders and injuries. An was awared a Travel Scholarship to present her work at the 2016 International Society of Stem Cell Research Meeting in San Francisco, USA. An is also the 2017 recipient of the Leslie Rich Scholarship for Dementia Research and the 2018 NHMRC Postgraduate Scholarship. 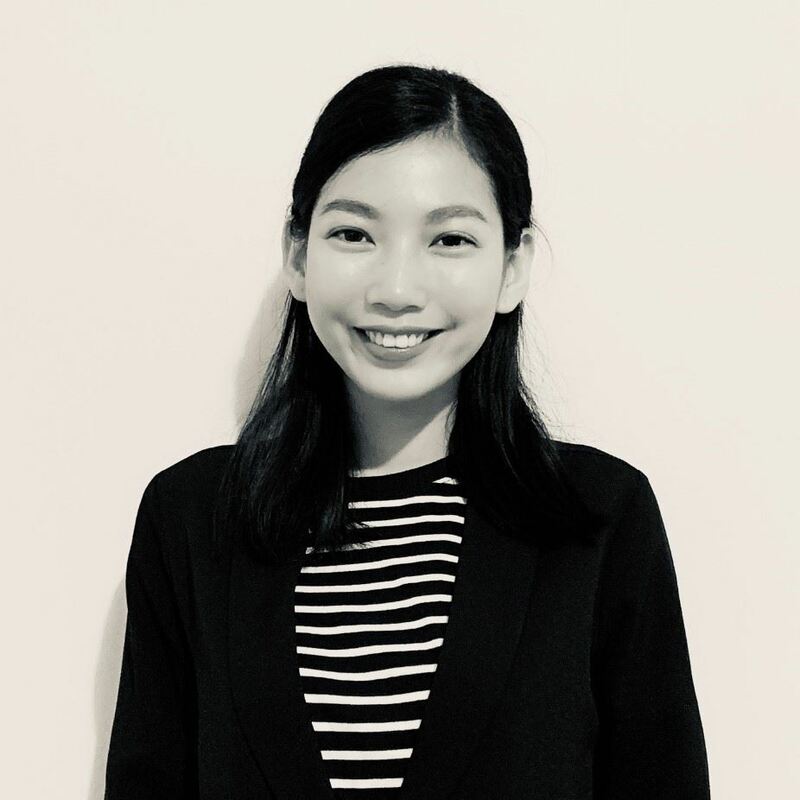 Outside her academic interests, An is passionate about promoting neuroscience to the wider community through her engagement with the Australasian Society for the Study of Brain Impairment and the Scientists in Schools Program by the CSIRO. An is also an avid sport player and competes in various ultra-endurance challenges as part of the Sydney University Triathlon Club. Michaela Filipčíková is a Scientia PhD candidate (Psychology) at University of New South Wales and works under the supervision of Professor Skye McDonald. Her doctoral research aims to investigate impairments in goal directed decision making in people with traumatic brain injuries. 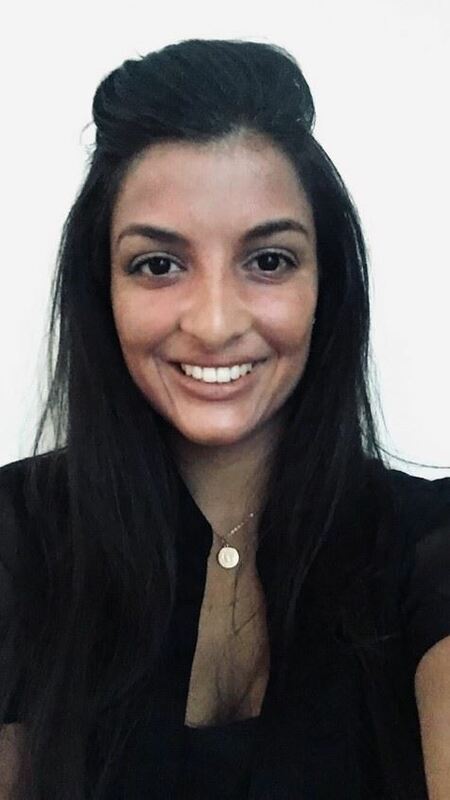 In addition, Michaela is a part of the PsycBITE team working on a database of studies on cognitive, behavioural and other treatments of psychological problems and issues which occur as a consequence of acquired brain impairment. She is interested in conducting research that benefits both brain injured people and their families. Halle is a current PhD candidate at School of Psychology, University of New South Wales. The main focus of her research is on motivational changes and apathy in brain disorders. 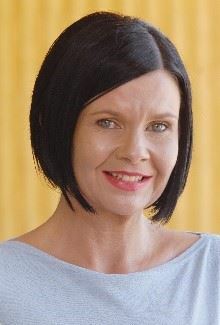 Her current PhD project involves applying behavioural paradigms and neuropsychological techniques to understand emotion dysregulation and its effects on the reduction of behaviour following traumatic brain injury. The study is hoped to facilitate the promotion of rehabilitation engagement and efforts in patients with traumatic brain injury. 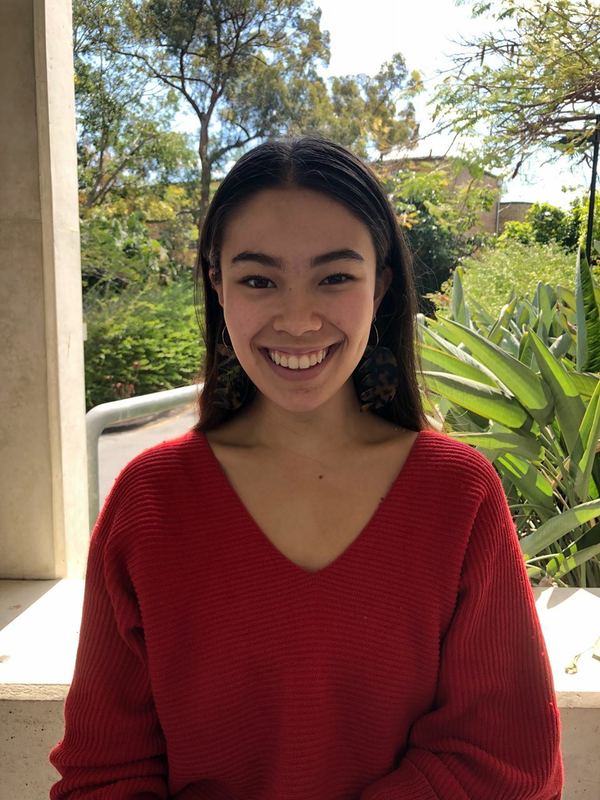 Halle has been awarded a UNSW Scientia PhD Scholarship from 2019 to 2023 for this project under the supervision of Prof Skye McDonald (UNSW), Prof Bernard Balleine (UNSW) and Dr Fiona Kumfor (University of Sydney). Amanda is University of Queensland 2016 Bachelor of Science graduate and 2016 UQ Academic Board undergraduate representative. As ex-subcommittee executive and ex-Vice-President (Academic) of the UQ Premedical Society, she had the pleasure of collaborating with ASSBI on organising neuro seminars with neurosurgical, researcher and physician speakers. 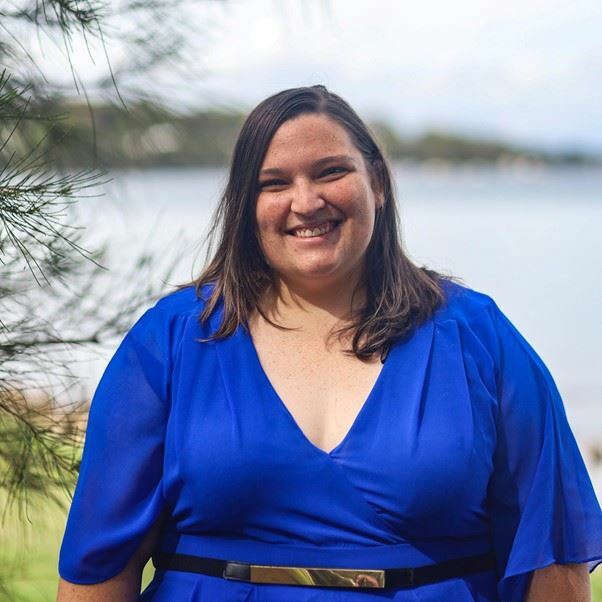 She worked part-time at the Social Skills Training Institute, part of the Autism Collaborative Research Centre (Autism CRC), and had school-leaver’s guaranteed entry into UQ Doctor of Medicine program. Despite making it to MD with relatively intact sanity, she became intrigued in mortality tables, life insurances and the like, and decided to study in in the actuarial field. She remains interested however in promoting ASSBI’s influence and communicable brain impairment research, particularly with ongoing public concern surrounding MMR vaccines and autism, as evidenced by the 2016 movie Vaxxed. Alice is currently completing her final year of Speech Pathology at La Trobe University. Her prior studies in psychology and neuroscience have contributed to her ongoing interests in neurorehabilitation for acquired brain injury, stroke and progressive neurological conditions. Specifically, Alice is interested in the areas of communication challenges and psychological disturbances associated with brain injury, stroke or neurodegeneration and the pivotal role allied health professionals have in supporting clients and families over the rehabilitation continuum. Alice’s contributions to research have developed her strong evidence-based approach to practice and interests in exploring opportunities within research to compliment clinical practice. 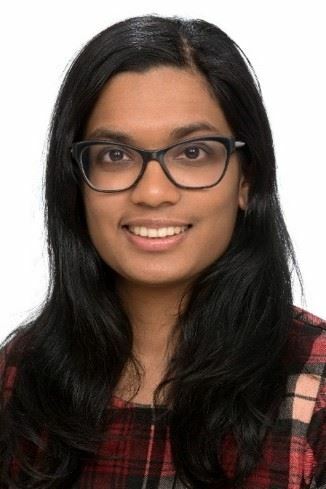 Louisa Selvadurai is a Doctor of Psychology (Clinical Neuropsychology) candidate at Monash University. Her doctoral research is investigating the cerebral effects of a rare neurodegenerative disorder, Friedreich ataxia, through the use of brain MRI. She is supervised by Professor Nellie Georgiou-Karistianis, Dr Ian Harding, and Associate Professor Louise Corben. 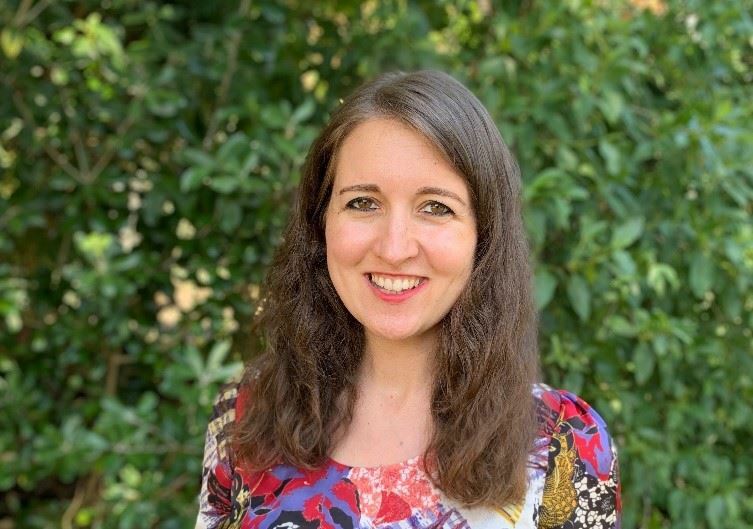 Louisa has undertaken clinical neuropsychology placements in inpatient and outpatient rehabilitation settings, which has led to her interest in the contribution that neuropsychologists and other allied health professionals make in the rehabilitation of individuals following an acquired brain injury. Taylor is in her second year of the Master of Psychology (Clinical Neuropsychology)/Doctor of Philosophy (PhD) at The University of Melbourne. Her research focuses on goal setting in the context of paediatric acquired brain injury rehabilitation, under the supervision of Professor Vicki Anderson and Doctor Sarah Knight. She is particularly interested in paediatric acquired brain injury and neurorehabilitation. 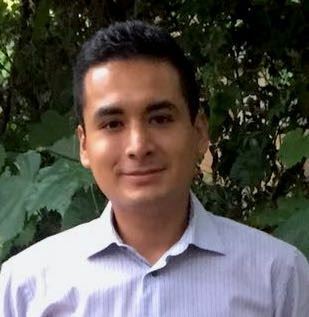 Nick Sathananthan is a current combined Master of Clinical Neuropsychology and PhD candidate at La Trobe University. Nick has a keen interest neurorehabilitation and improving clinical translation. His program of research is investigating the effectiveness of a new group intervention aiming to improve participation in meaningful life activities in survivors of acquired brain injuries under the supervision of Doctor Dana Wong. Sophie is an occupational therapist and PhD candidate at La Trobe University. Her doctoral research is exploring early return to work intervention approaches following moderate to severe traumatic brain injury under the supervision of Associate Professor Natasha Lannin and Associate Professor Mandy Stanley. She currently works as an academic at La Trobe University. Winifred is a current Doctor of Philosophy (Psychiatry) candidate at The University of Newcastle. 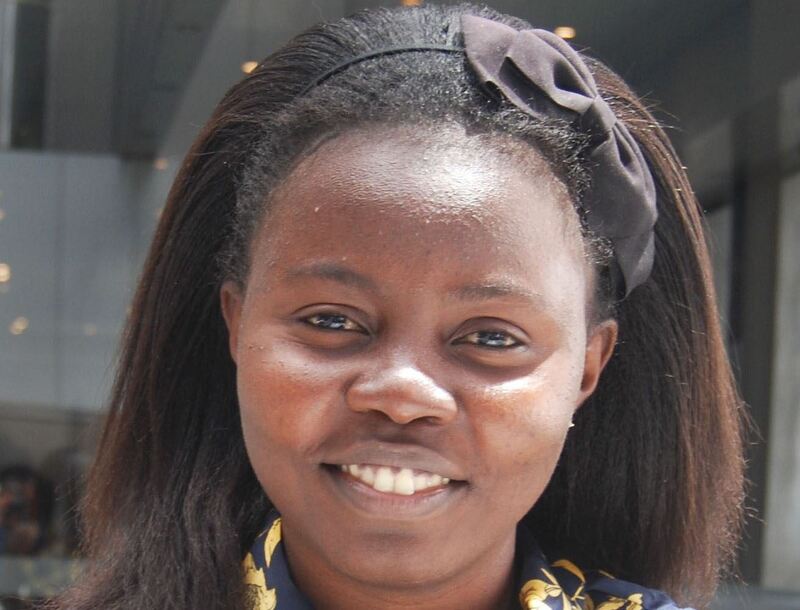 Her doctoral research is investigating mental health of the mining industry in Ghana and Australia under the supervision of Dr Jane Rich, A/Prof Carole James, Prof Brian Kelly and Dr Kwasi Amponsah-Tawiah. Winifred is a Clinical Psychologist by training and has experience working with individuals with mental health challenges including children and adults with brain impairments affecting their cognitive functions. Avni is currently completing her third year of Bachelor of Speech Pathology (Honours) at the University of Newcastle. She is a United Nations (Humanitarian Affairs Asia) Peace Ambassador and works with various NGO’s. Avni has a keen interest to introduce rehabilitation and management strategies in countries lacking speech pathology services to improve individual’s speech and/or language abilities. In future, she would love to work with children and adults with acquired and traumatic brain injury. Kimberley Wallis is a current Doctor of Philosophy (Psychology - Science) candidate at The University of Newcastle. 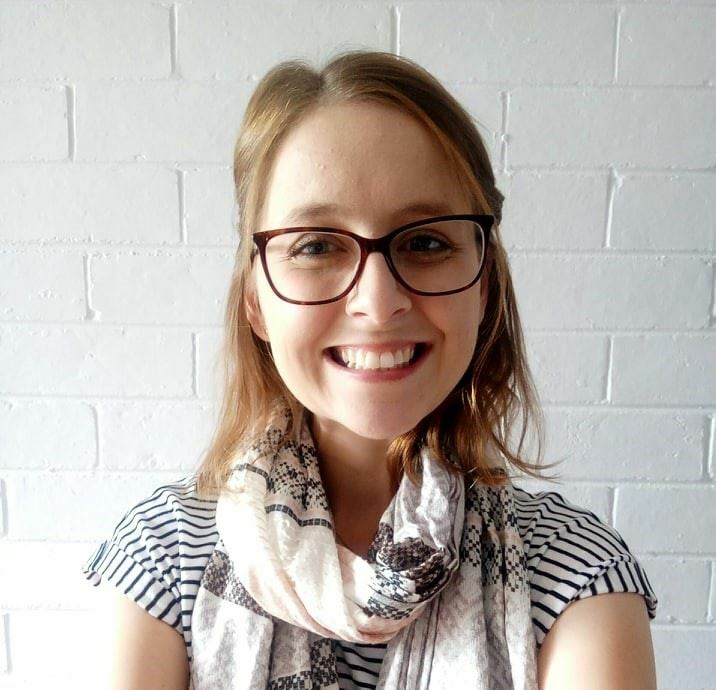 Kimberley’s doctoral research is investigating the validity of a new measure of social skills for use in individuals with an acquired brain injury, under the supervision of Dr Michelle Kelly and Dr Linda Campbell. Kimberley’s interest in neurorehabilitation started following her father’s strokes and her continued experience working as a support worker for people with brain injuries. 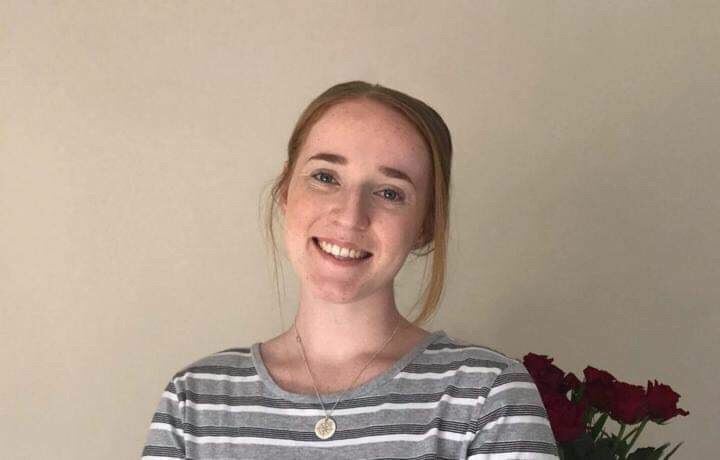 Lucy Fry is commencing her first year in a Bachelor of Speech Pathology at the University of Newcastle. She has a keen interest in Speech Therapy and the rehabilitation of patients with traumatic brain injury or stroke. Lucy is looking forward to her studies and developing her knowledge in brain impairments and their effects on language and speech. 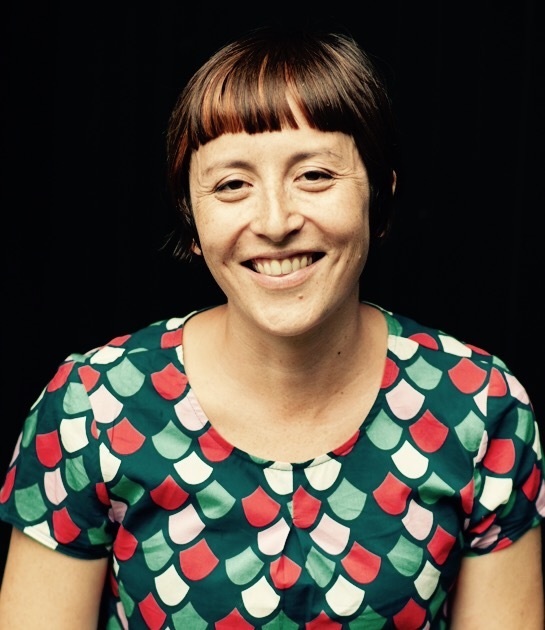 Sarah Skromanis is a current Doctor of Philosophy (PhD) (Psychology) candidate at the University of Tasmania, Launceston. 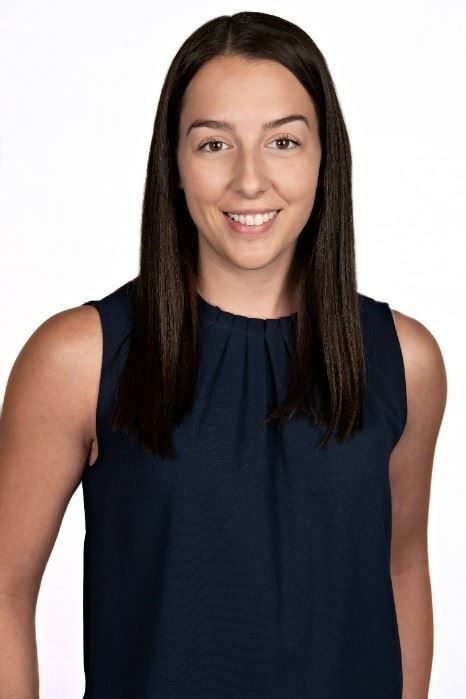 Sarah’s research is focused on examining the influence of contextual information on social cognitive abilities among individuals with an acquired brain injury, under the supervision of Dr Cynthia Honan, Associate Professor Luke Johnson and Dr Allison Matthews. Sarah hopes to develop her interest in this area, both clinically and in a research capacity. Joel is undertaking a Bachelor of Psychological Science and Bachelor of Philosophy at the University of Tasmania. In the future Joel hopes to pursue a career in neuroscience as a researcher. This aspiration was fuelled through learning about neuroscientific research, and assisting in the lab. 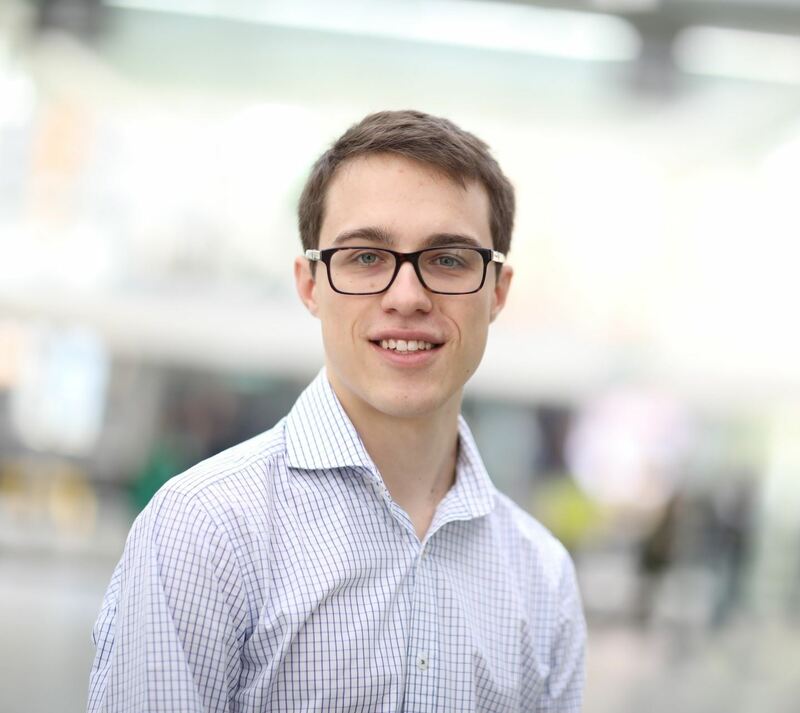 Joel is currently undertaking a summer research program looking at the biomarkers associated with cognitive fatigue in patients with Chronic Fatigue Syndrome. Ben is undertaking an honours year at the University of Tasmania having completed a Bachelor of Behavioural Science. In the future he hopes to combine his interest in cognitive neuroscience research with clinical work, an aspiration derived from time spent working in a hospital. In addition to his studies, Ben is working with individuals with acquired brain injuries as a support worker. Emily is completing second year Psychological Science and will strive to further into honours and beyond. Since graduating from a Master of Speech Language Therapy Practice in 2014, Marie has worked as a speech pathologist in the acute hospital, rehabilitation and community settings. She also has experience researching swallowing assessment (videofluoroscopy) and Parkinson’s disease (voice and swallowing) as a clinical assistant. Her main interests are supporting adults with acquired swallowing and communication difficulties, and interprofessional collaboration, which lead her to join ASSBI. Marie’s current research in adult dysphagia is under the supervision of Dr Anna Miles. Shauna is currently in her second year of her Masters in Speech-language therapy at the University of Auckland, New Zealand. She had completed her Bachelor’s in Speech and Hearing Science at the University of North Texas in Denton, Texas. Her research this year under supervision by Doctor Anna Miles will look into the implementation of the International Dysphagia Diet Standardisation Initiative (IDDSI) across New Zealand Rest Homes. One focus will be on the collaboration between members of interdisciplinary teams and include their education at all levels of care for clients with swallowing difficulties. Shauna is passionate about working in a hospital or acute setting with rehabilitation of clients who have suffered stroke and brain injury as well as pursuing further levels of study. Alana is currently completing her second, and final year of the Master of Speech Language Therapy programme at the University of Auckland. After spending time on a clinical placement working with adults with complex brain injury, she has a developed a passion for advocating for the TBI population. 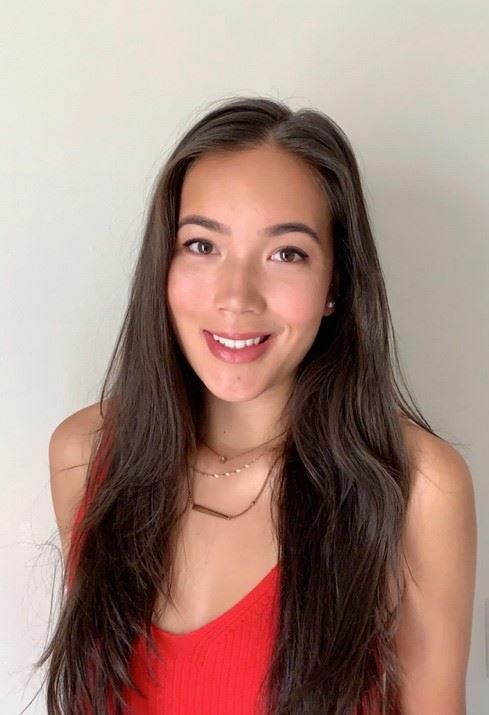 Alana is interested in raising awareness of the importance of cognitive-communication throughout health professionals, and the general population alike.